AIM Reusable Packaging can design and build anything you need. Go green with the custom design packaging professionals. 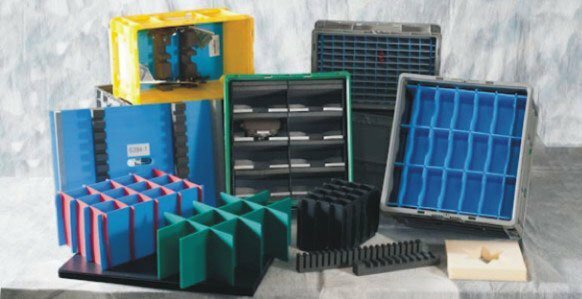 Our plastic corrugated dividers and partitions are designed to fit your existing containers or AIM Reusable Packaging custom-designed totes. 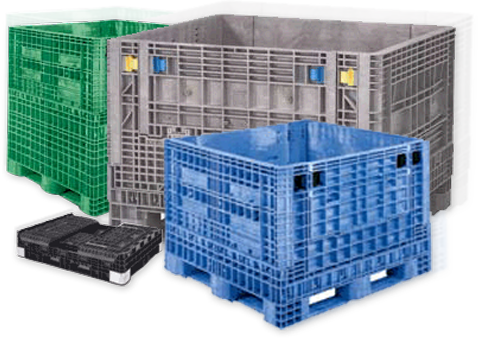 Each is custom designed and manufactured to perfectly contain and protect your product. AIM’s foam packaging can stand alone or be integrated into the dividers or packaging to better protect even the most delicate products.